Disney and Lego announced they will be releasing one of their most intricate Lego building designs yet. 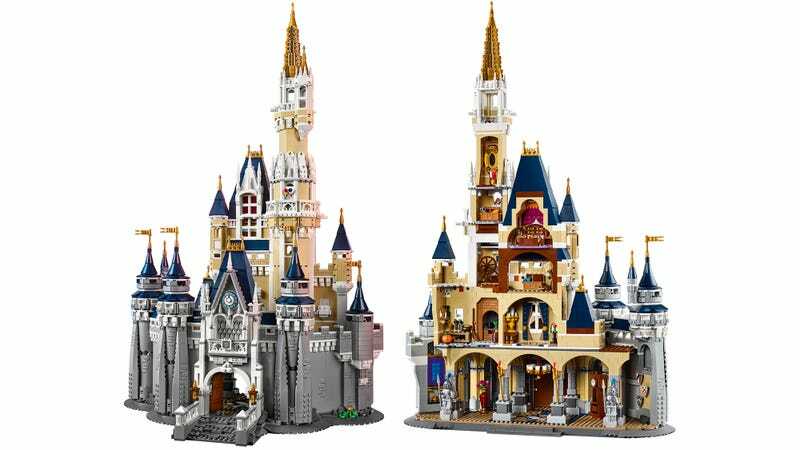 The new kit will be 4,080 pieces and look just like Cinderella Castle in Walt Disney World. While it is cheaper to buy the Lego set rather than flying to Florida, it’ll still cost you $350. What do you guys think? Is it worth the money? Leave a comment below!